Today is such an exciting day! It’s Monday? Nope, that’s not what I was thinking. Are you kidding me? Today is June 1 and the beginning of June Dairy Month here in Wisconsin. Although I’m not a big fan of the cold, long winters we have around here, I wouldn’t trade the food for anything. Dairy is a staple around these parts and I’m not sure what I would do without my milk and cheese. For our family of four, we probably go through at least 3-4 gallons of milk a week. And cheese. . .well, we buy it in bulk. 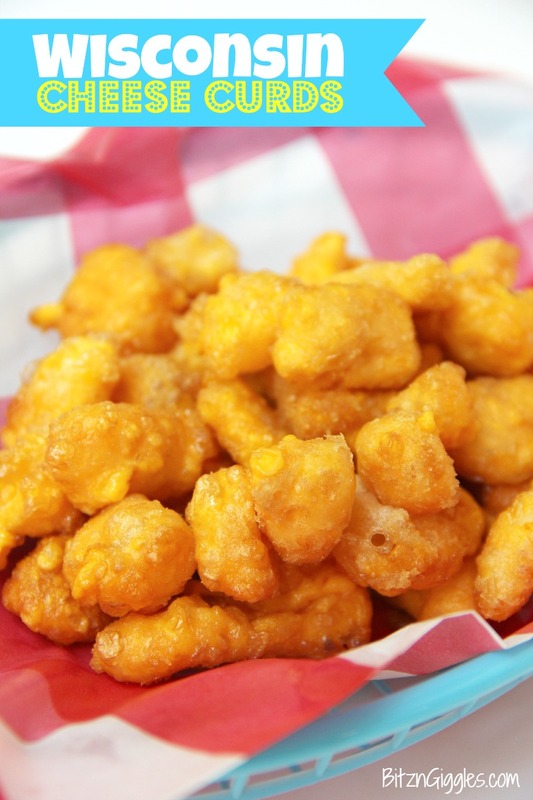 Today, I’m sharing my recipe for good ole’ Wisconsin Cheese Curds. If you’ve never had a cheese curd, the experience should really go on your bucket list. Whenever we have guests visit from out of state, we take them to a local cheese store just for the cheese curd experience. Ten times out of 10 they leave the store with no less than 3-4 bags of these little beauties to take home to their own family. Let me tell you a little bit about cheese curds. See how the ones in my bowl above look a bit “wet?” That means they’re fresh. Most of the grocery stores get their shipments from the cheese factories Thursday and Friday mornings, and the majority of the time, the curds I’m taking home are literally still warm in the bag. Now THAT’s fresh. The worst thing you can ever do with cheese curds is refrigerate them. I’ve learned that I can normally keep curds unrefrigerated for up to 48 hours. One of the best parts of fresh cheese curds is the squeak when you bite into them. So, so good. If you do have to refrigerate them, pop the curds into the microwave for 3-5 seconds (don’t let them melt!) and, believe it or not, the squeak will return. So, you can eat curds fresh or you can deep fry them. I love eating them both ways. 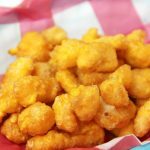 If you go to any restaurants, carnivals or fairs here in the state of Wisconsin, you’re going to see cheese curds on the menu, and most of the time, they’re of the beer-battered variety. Now, I get it. 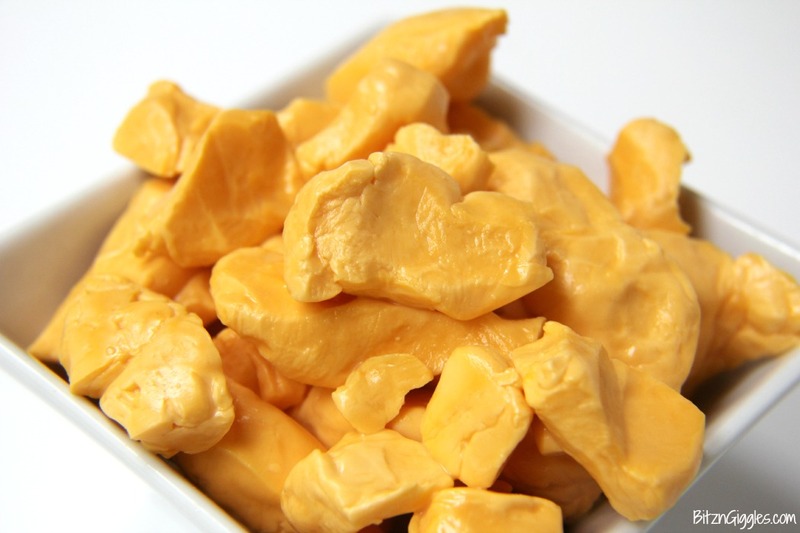 You may have never tasted a cheese curd, you may not have them where you live. It’s okay. I feel bad for you, but it’s okay. Substitute the curds with some cheese cubes or get a little crazy and order some online. Just Google it. They’re out there. The homemade beer batter I’m sharing today is my Dad’s recipe. We’ve had it in the family for years. When I was little, our family would go fishing and we’d bring our catch home on ice. Dad would clean all the fish, filet them, keep them fresh in ice water, and the next day, he’d get his deep fryer set up on the lawn and we’d have the BEST FISH EVER outside at our picnic table in the backyard. So what I’m trying to say is, this batter is versatile and works well with cheese curds AND fish and whatever else you feel like deep frying. This batter holds so much nostalgia for me, and just smelling it as it hits the oil in the fryer brings back such fond and emotional memories from my childhood. Have you ever gotten teary-eyed over beer batter? No? Well, then you just need to hang with me a bit longer. That’s just how we roll here in Wisconsin. Watch the curds closely and start lifting them out when they begin turning golden brown. 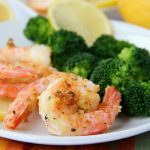 Let them cool a bit and then serve with a dipping sauce if you like. Here in Wisconsin, they’re normally served with ranch dressing on the side. Me. . .I dip them in ketchup. I dip most everything in ketchup. That’s a conversation for another time. Being able to make restaurant quality cheese curds at home is dangerous. It’s way too addicting. It’s also way more affordable, however, than paying $6-8 per little basket of curds you get at one of our local fairs or carnivals. So, go ahead, treat yourself to these ooey, gooey delicious cheesy curds. They are so worth it and a true Wisconsin delicacy! Fresh squeaky cheese curds, dipped into a beer batter and deep fried to perfection. A delicious Wisconsin tradition! Heat oil in fryer or a sauce pan to 375 degrees Fahrenheit. 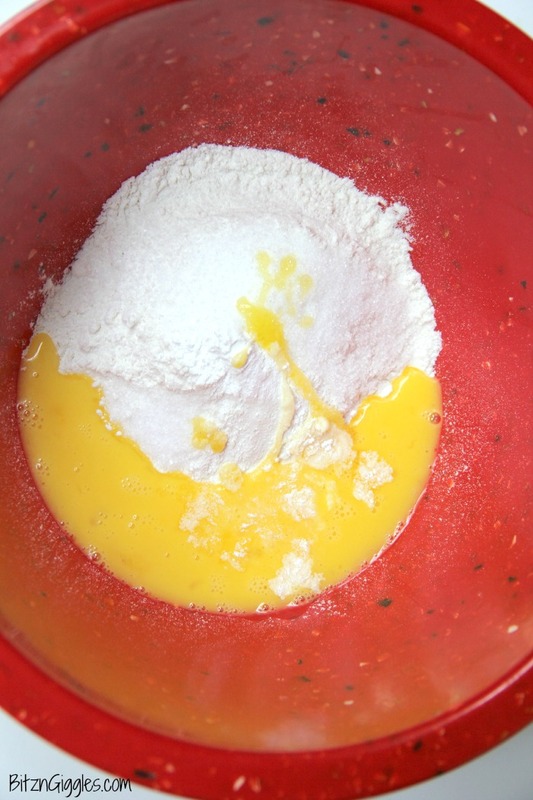 Whisk egg and add to flour, baking powder, sugar, salt and beer. 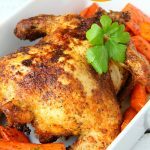 Spray the fryer basket with nonstick cooking spray. Coat the curds in the batter and use a slotted spoon to place them into the frying basket. 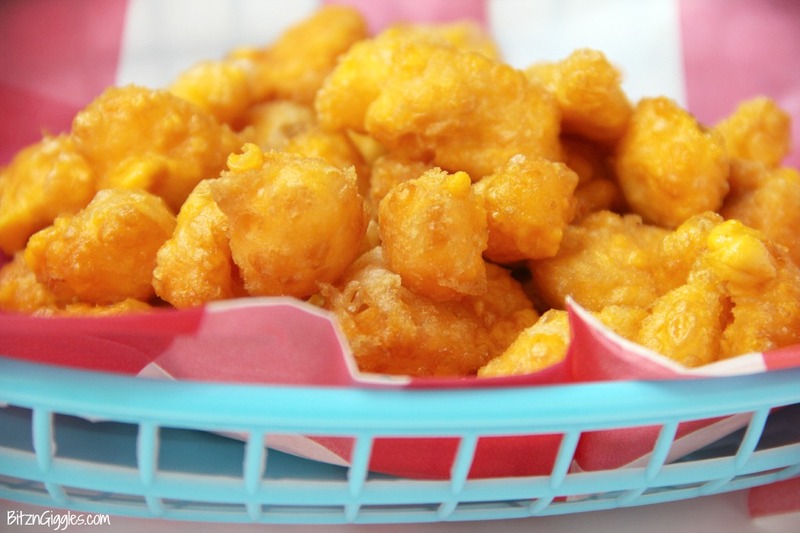 Place cheese curds into the fryer in small batches – no more than 10 at a time. Shake the basket to loosen any curds from the bottom of the basket and to separate them while frying. Deep fry until golden brown – usually 2-4 minutes. Yes to cheese curds! You can keep your ketchup though. I think I’m a cheese curd purist. These look awesome! WOW! 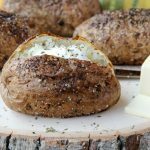 These sound so delish! I wish I had a few for a mid-morning snack! They certainly hit the spot any time of day, Kate! Such a fun idea! I would have never been creative enough to make these at home. LOVE! 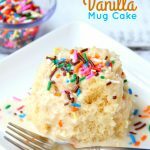 You could make these in a heartbeat, Becky! They are super easy! Squeaky cheese! Having lived in Madison for 7 years, I’m definitely a fan of cheese curds! Mad town is a great place to get curds and yes, the squeakier, the better!! My family lives in Minnesota and we were just back there visiting last week, and yes.. the pulled out the cheese curds! LOVE THESE! I just saw some cheese curds at my grocery store the other day but didn’t grab any since I didn’t have a recipe. Totally trying this soon! I hope you do, Amanda. They’re super good! Ummmm….I’m going to need these in my mouth right now. These look amazing!! Definitely pinning them for another date! Very interesting! Thanks for sharing at Inspire Me mondays! Wow this is pretty cool. I’ve never heard of cheese curds like this so I definitely learned a lot. Curious to give these a try too! AYYYyy nice article girl. u go girl. hell yeah. My batter didn’t stick to the cheese, so the cheese pretty much melted into nothingness and my batter is fried into bits. Any suggestions? If the batter seemed too thin, you can always allow it to thicken a bit after you prepare it. If your curds are melting the oil may be too hot or you’re leaving the curds just sit in the basket in one place for too long. You also want to make sure you’re not adding too many cheese curds into the fry basket. Just add a few at a time. I even like to spray my frying basket with cooking spray before I put the curds in. Once I lower the basket into the oil, I shake the basket around a bit to ensure the curds aren’t sticking together or to the basket. Once they start floating to the top of the oil, you’ll know they’re almost ready. Don’t give up! With a little practice you’ll be a cheese curd frying pro!! I’ve never tried to freeze mine but if you do, I’d love to know how they turn out! Okay, I just wanted you to know that we made your recipe for cheese curds tonight and after trying another recipe last time and also the store bought, already battered and frozen ones, THIS is the recipe I will be using from now on! The batter stuck so much better to the curds than the previous recipe and they were simply delicious! The only change I made was to decrease the salt because we have one on a low sodium diet, but the curds themselves are salty enough. I’m so glad you enjoyed them! There’s nothing better than a good cheese curd!